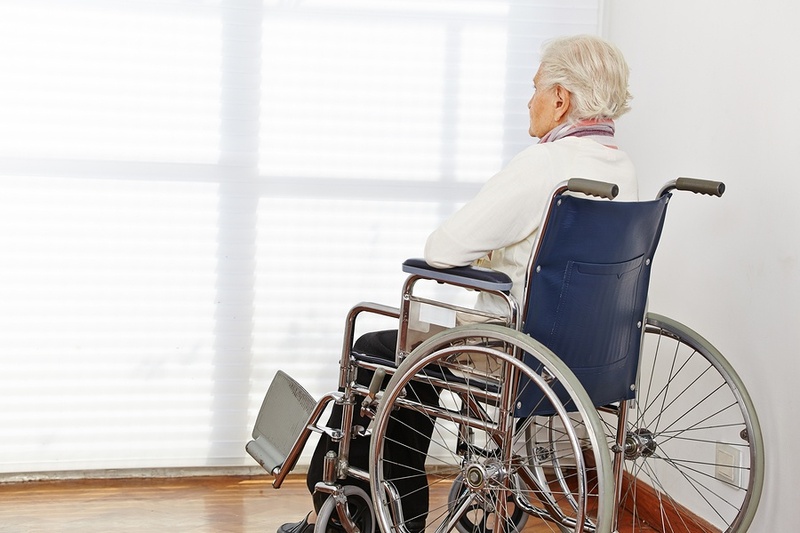 Nursing home abuse is more common than most people realize. With more than 3.2 million adults residing in nursing homes or assisted care facilities, the statistics for abuse are staggering. It’s estimated that up to 1 in 6 nursing home residents fall victim to abuse each year — and those are only the reported cases. There are anti-elder-abuse laws in all 50 states; however, this doesn’t stop nursing home abuse. It does mean that we have the power to fight it and seek justice for the victims. Physical Abuse: when the resident is hit or physically harmed, perhaps from restraint or intentional rough handling. Psychological Abuse: when the resident is constantly yelled at, humiliated or shamed, often causing noticeable behavioral changes. Sexual Abuse: when the resident is a victim of unwanted sexual attention, sexual gestures, lewd comments or exploitation. Neglect: when the resident doesn’t have their basic needs met, such as hygiene and food. It can also include critical medications not being administered on time. Financial Exploitation: when the caregiver steals from the patient or manipulates them into giving them money or valuable items. Most cases of nursing home abuse are caregiver to resident; however, resident to resident abuse cases also occur. This is when a resident abuses another resident, with or without the knowledge of the nursing home staff. Any of the types of abuse listed above can be resident to resident. If you’ve noticed signs of abuse at a nursing home your loved one(s) resides in, please call us. These cases must be addressed immediately, as it’s not unheard of for nursing home abuse to escalate, causing permanent injury or death.